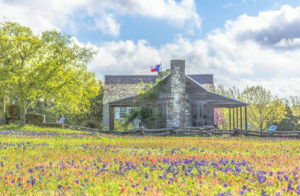 Experience the colonial Texas life in a dogtrot log cabin and the John P. Coles Home, two of the earliest homes in Washington County. A 1900's one-room schoolhouse takes visitors back to days of "readin', writin' and 'rithmetic!"  Free tours are hosted by the Independence Historical Society March 23 and 30 and April 6 and 13, 2019. Special tours are available for a fee. Free school tours require advance reservations.